Contact Centre Predictions 2018. What do Customers Really Want? Contact Centre predictions for 2018? The closing of 2017 is the perfect time to reflect on evolving customer needs, and the impact for Contact Centres next year and beyond. Let’s start with customer needs. A recent Salesforce survey of 7000 consumers found that what customers want more than anything else, is customer service. Customer experience is not only now the main competitive differentiator, it has become the key to improved customer satisfaction and loyalty levels, higher revenues and a better return on investment. This is backed by the results of 702 companies surveyed by Forrester and Accenture in 2016. 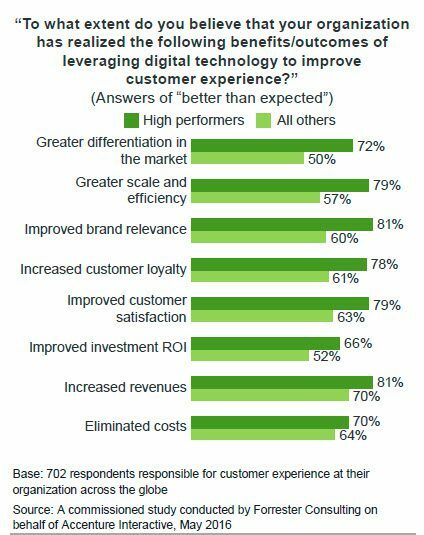 The high CX performers in the survey achieved much better results than those who had not invested in technology to improve customer experience. The following is a summary of what customers really want, and how to deliver it. Most people’s preferred device for interacting with any organisation is through their smartphone. In fact with 85% of the Australian population owning a smart phone (99% of under 29s); if you’re not yet geared up to deliver an impressive mobile customer experience, then in 2018 you will lose out to competitors who do. The mobile customer experience will be a necessity, not a luxury. The thing that annoys customers more than anything else is having to repeat their ID information and go through a long and detailed explanation of their issue, over and over again. In 2018, contact centres that haven’t yet done so, need to banish siloed information and integrate databases and channels in a way that makes the interaction quick and easy for both the customer and the agent. Customer information housed in an external database or CRM system should be screen-popped into the agent desktop as soon as contact is made. When your customers contact you by phone, text, email, chat or social media – they quite rightfully expect you to know everything about their history with you. The right technology makes this happen automatically. Customers want choice. They want to be able to take care of routine and straightforward interactions themselves, and get fast and efficient help for more complex enquiries. Implementing this is not hard. It just takes research, planning and testing to get it right. Review common customer interactions to determine what can be automated. Map the customer journey to see when to offer self-service. 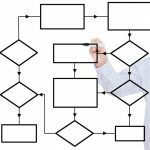 Plan automated workflows to ensure self-service is executed efficiently. 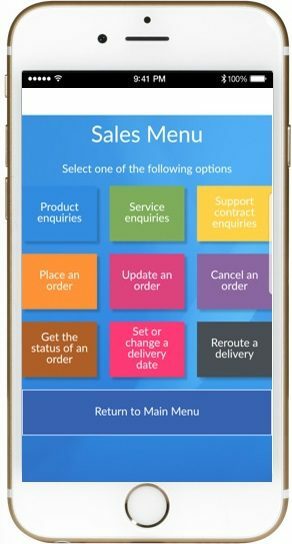 Decide how many ways you can deliver self-service – eg: via IVR, mobile customer experience, website knowledge base, automated emails, webchat or AI. Automating certain processes definitely enhances the customer experience because you’re empowering your customers to take control of some of their needs. Offering really efficient self-service shows that you are committed to making customer service easier and faster. But it’s as equally important to ensure that caring and effective help from a real person is also available when it’s most needed. Whether your customers are millennials, Gen Xers, or baby boomers, they all have preferred ways and times when they want to communicate with you. You must deliver the service your customers want using the channels they prefer, when they want it. It’s simply too easy now for the customer to complain publicly, and to go elsewhere. A CMO Council and SAP Hybris study found that customers like to engage across lots of different channels, but when there is a problem, they want immediate human attention. How can contact centres do this? By configuring your contact centre platform and workflows to deliver advanced call queuing and intelligent routing and IVR, to provide faster, more efficient service. 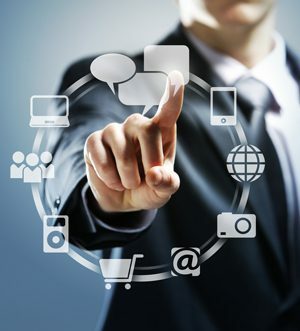 By using a contact centre platform that efficiently handles different communication channels as needed, whether it’s text, call, email, chat, or social media. 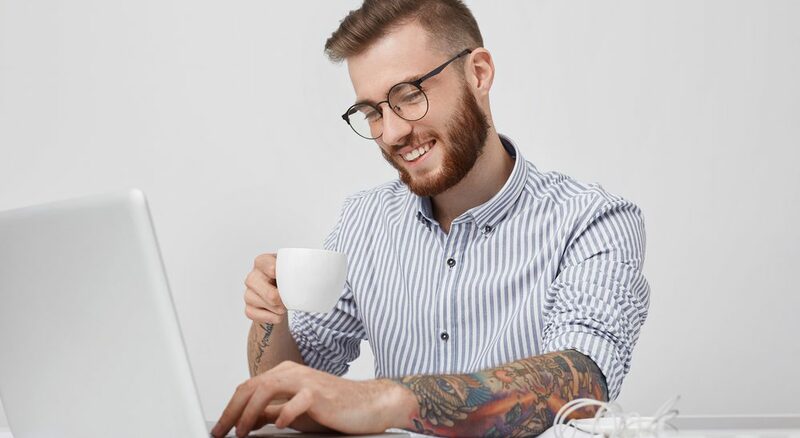 To free up agent time through the deployment of machine learning software and systems throughout your business to provide intelligent support, better quality self-service options and to automate certain processes. Helping contact centres to deliver the level of Customer Experience that today’s customers really want, can be challenging. Success depends on wholehearted management and team commitment to a CX culture, and embracing new technology. It is incredibly rewarding for us when our contact centre clients first see the marked improvement in their important metrics, particularly customer loyalty. We are very excited about helping more contact centres overcome the challenges and experience the significant benefits of delivering better customer experiences in 2018.